On Friday night, Senate Majority Leader Mitch McConnell was berated for his politics by several disgruntled diners as he tried to enjoy his meal. The Senator from Kentucky was dining with his wife Elaine Chao, who serves as the current United States Secretary of Transportation, at Havana Rumba in Louisville. The woman that recorded the video told TMZ the argument with McConnell surrounded his stance on Social Security and healthcare. 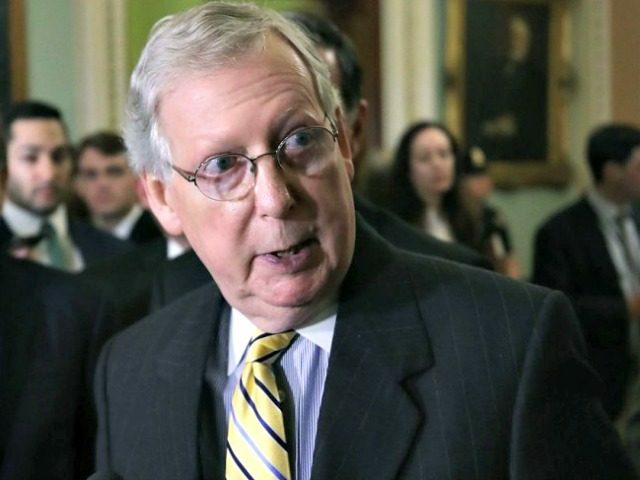 The woman also said that before she started filming, the main aggressor slammed his fists on McConnell’s table, threw food out of the restaurant, and was yelling that McConnell was killing people with his views. Throughout the altercation, McConnell remained at his table. 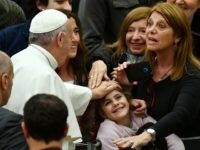 He thanked his supporters and shook their hands after the incident occurred. Follow Kyle Morris on Twitter @RealKyleMorris.